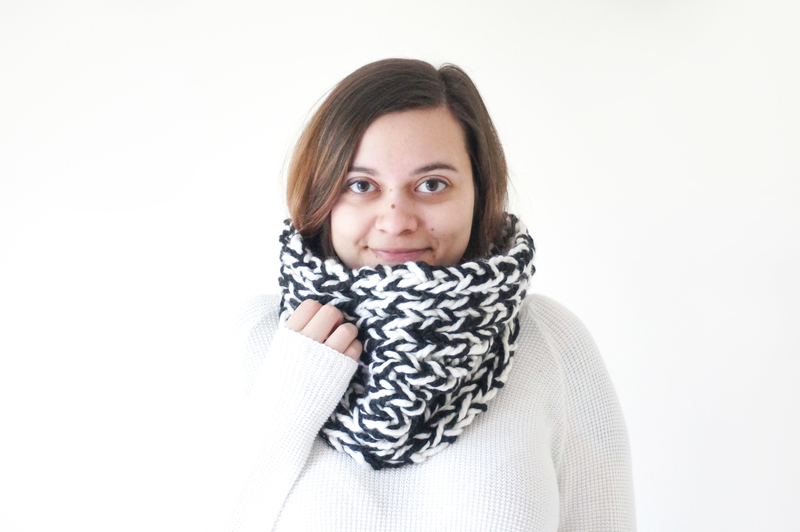 This week we’re featuring knitwear, accessory and graphic designer Laura Elisabeth! If you’ve ever found yourself looking for a warm, chunky and stylish scarf look no further than MO&PEA. Her Etsy store is filled with comfy goodness. She also does custom orders. How often do you get to request a knitwear dream you see in your head to a designer who’ll make it for you! To hear more about Laura’s creative journey read on! : My name is Laura Elisabeth. 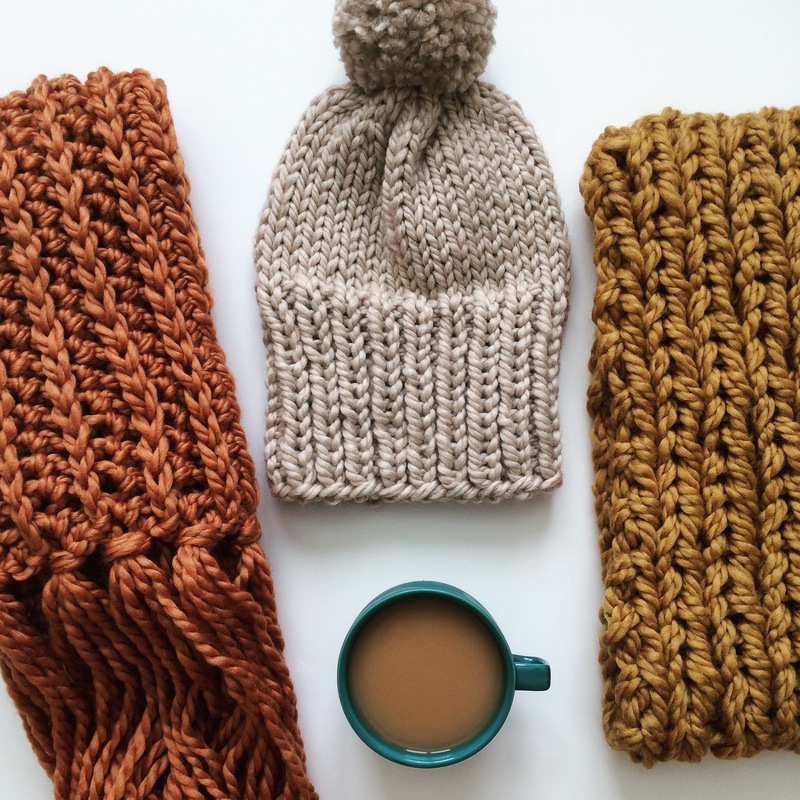 I create knitwear accessories and home decor. I’m also a Web and Graphic Designer and student. I currently live in CT with my boyfriend and our cat, Matcha. When I’m not crafting, I love to read, drink tea, or play Animal Crossing. Happy Feature Friday – Halloween Edition! This week we were lucky enough to have TWO makeup experts give us Halloween tips and tricks before the big day! Although getting the perfect costume is important, making sure your makeup enhances that look can tie the whole thing together. 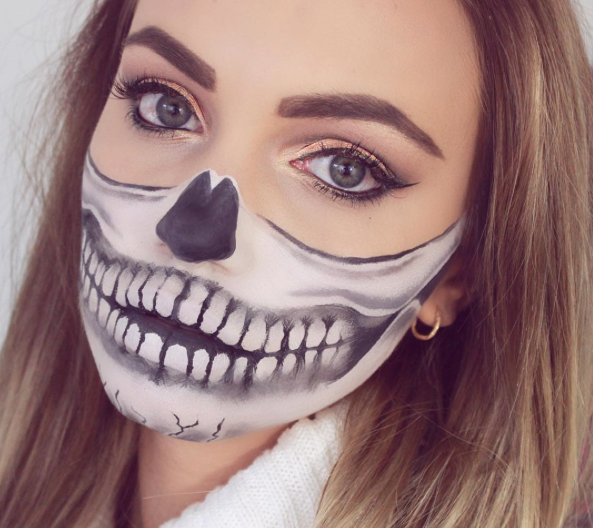 If you want to transform your face this Halloween but need to know how to do it, Hannah Concannon of The Dress Up Box has you covered! On her Instagram and website she features a Face of the Day, a new creative look done by Hannah on her own face! We love checking out her pages to find out what she’s doing next! She has a lot of experience and great recommendations for products you can use at home, so keep reading to get some ideas and make sure to also check out Part I with Erin Scott Beauty! And Happy (almost) Halloween! : We love that you do a Face of the Day. What are some of your favorite looks you’ve done so far ? : This is definitely a tough one. My favorites change all the time, but at the moment here are the ones I keep coming back to: The Moon, The Blue Fade, The rainbow swirls, and, of course, Darth Maul. This week we’re showcasing TWO amazing people who answered some of our own questions as well as some of the questions you guys sent us regarding Halloween makeup. First up, we have Erin Scott of Erin Scott Beauty. Not only does she have great tips and trends for this Halloween, but she gives tons of makeup tutorials through her YouTube Channel year round! 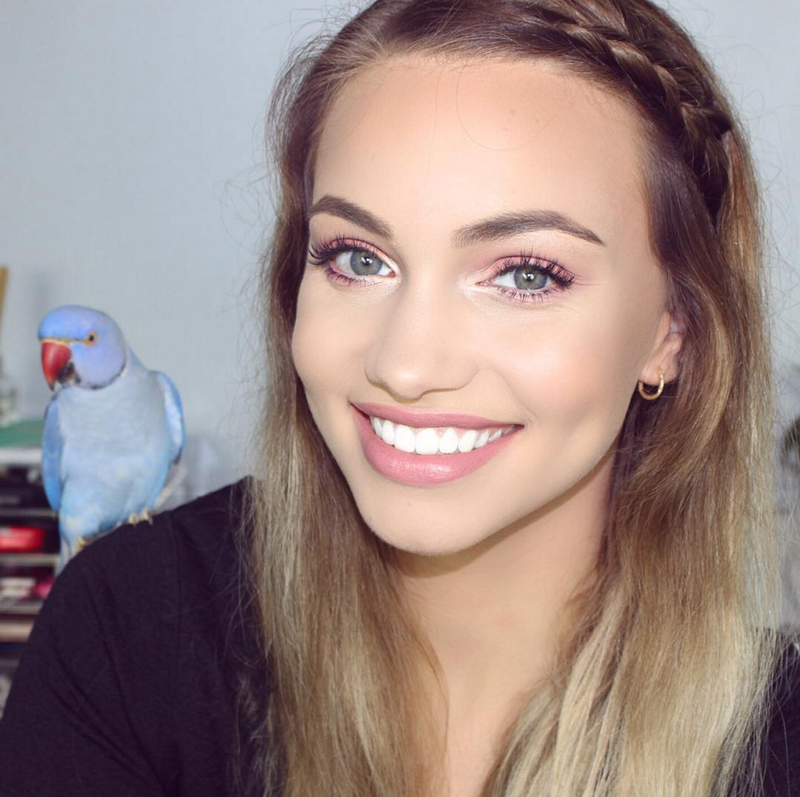 After Halloween is over and you need some makeup inspo, be sure to head to her page! You can also find her on Instagram and Twitter to see all of the looks she has done so far. If you still don’t know what you’re going to be this year, keep reading for some ideas from Erin Scott Beauty and make sure to also check out Part II with Hannah Concannon of The Dress Up Box. : What are you being for Halloween? : I’m planning on doing my Half Skull, Half Glam Makeup look which I featured on my YouTube channel.